This fragrance smells so good! It stays on all day and it’s my husbands favorite. It’s a fresh fruity citrus scent, I have recommended this to the males in my family! 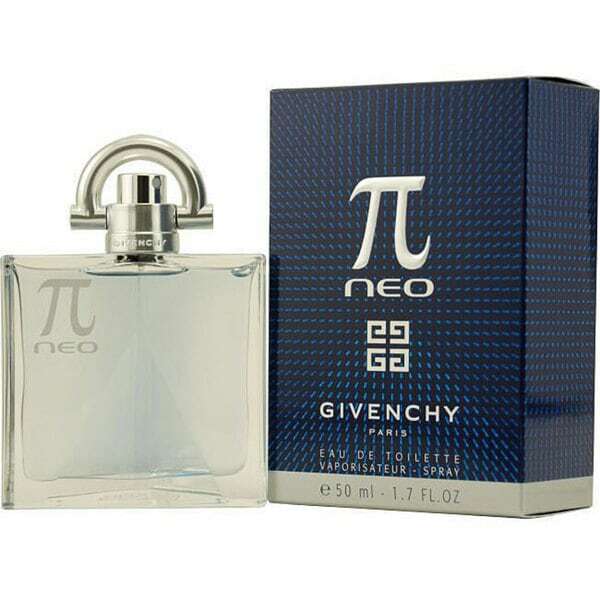 Pi Neo by Givenchy is available in a 1.7-ounce eau de toilette spray. This men's cologne has a blend of bergamot, mandarin, cedarwood, myrtle and patchouli notes. I bought this Eau de Toilette Spray for my son as a Christmas present. He loves it. Makes a great gift and has an excellent price. I definitely recommend this item for any guy, young or older. It is not an over bearing fragrance and can be worn either in the day or the evening. It is also a fabulous gift to have on hand for those emergency I need a quick gift moments. My gf, who is French West African and knows excellent scents extremely well, bought this for me as a gift. It is the best summer scent you can find and Overstock has it at a good price. However, if you can find a larger bottle you may get a better deal. I thought Overstock had the larger bottle last year but I could not find it this year. Either way I strongly suggest this refreshing summer cologne. You and your mate will not be disappointed. I bought this for my husband as an alternative to the original PI fragrance. It's a little lighter but very aromatic. He smells wonderful with just a small spritz. I love the scent on him. Great Buy! My husband is very particular about his cologne. The scent was nice and refreshing. We both were very pleased with this purchase, and you can't beat the price. My son loves the smell of his new cologne. One of my favorite colognes. I love this sent on my hubby.